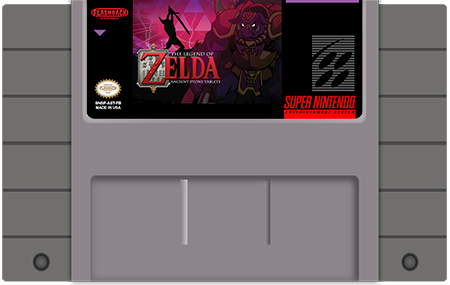 BS The Legend of Zelda: Ancient Stone Tablets is a game that was released for the Satellaview (a Japanese only attachment for the SNES in 1997. 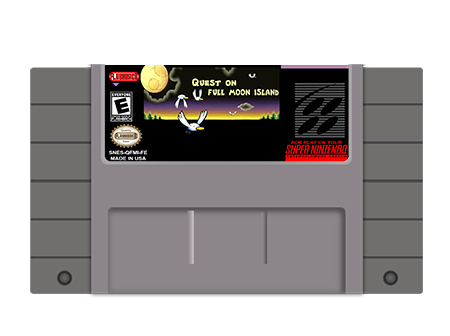 The title was and sometimes is incorrectly romanized as Kodai no Sekiban. 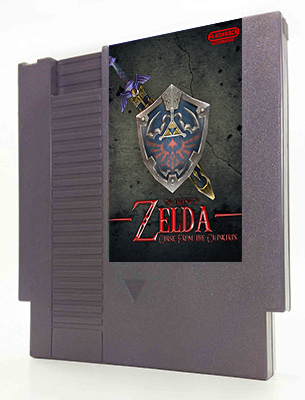 However, video recordings of the games original run confirm the subtitle Inishie no Sekiban. 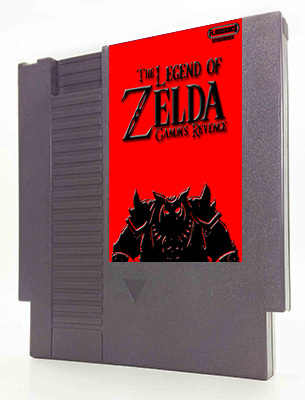 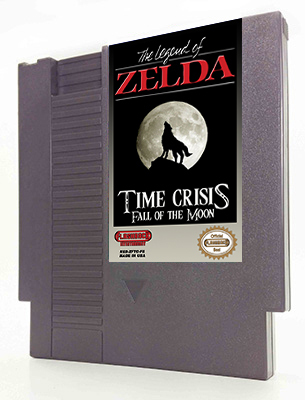 The game is almost like a "Second Quest" or "Master Quest" for Legend of Zelda: A link to the Past since this game borrows heavily from it, but the storyline takes place after A Link to The Past. 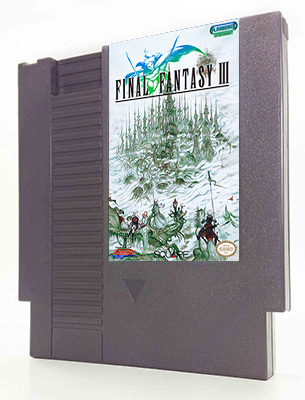 Flashback Entertianment's version is the MASTER QUEST version of Stone Tablets. 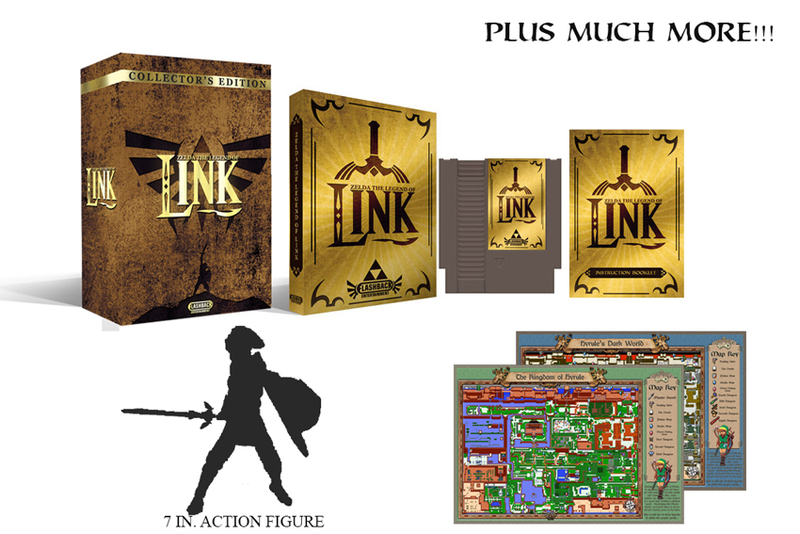 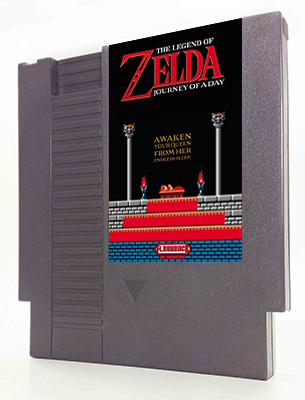 Link has been installed as a playable character and the game clock has been removed so you can play the game as a regular adventure like A Link to the Past. 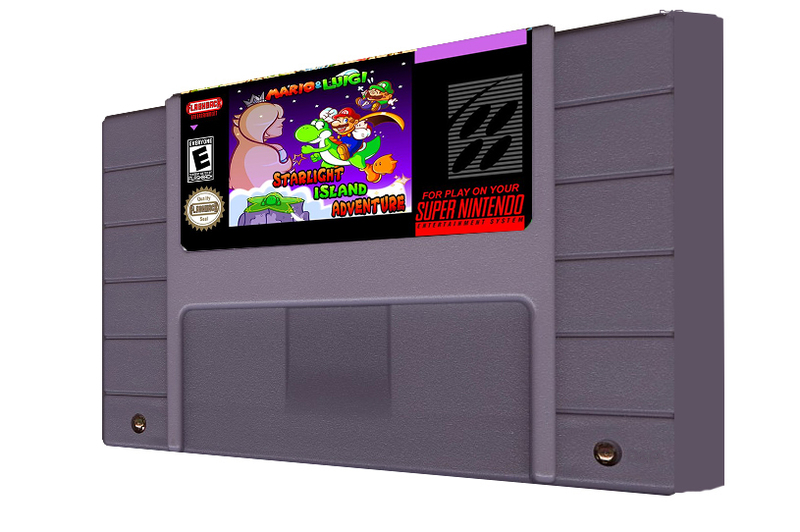 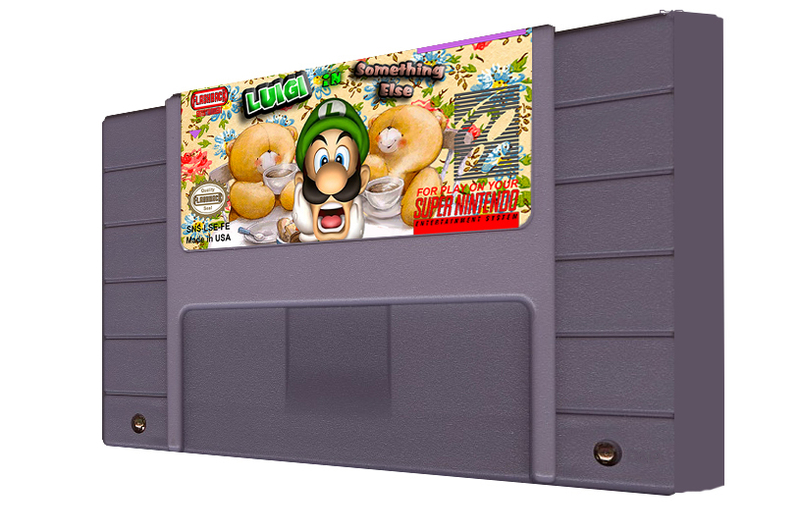 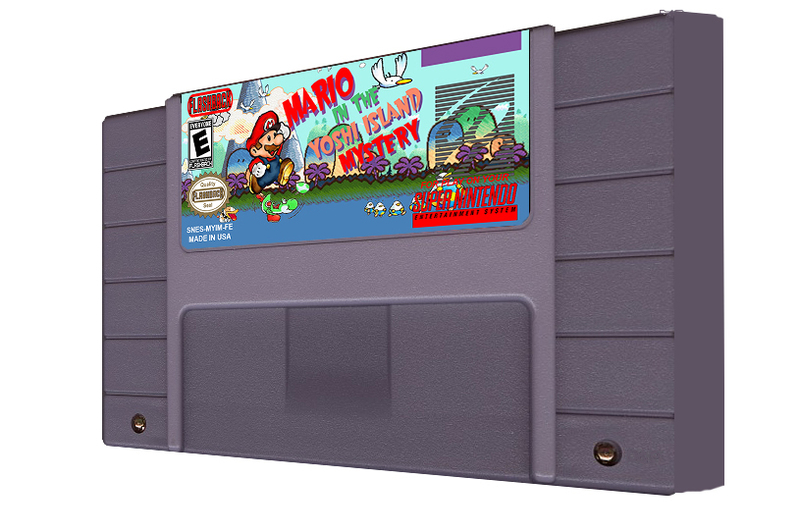 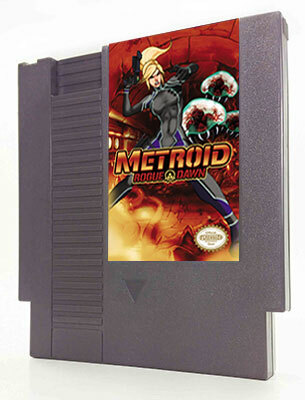 All 4 "Weeks" are included and you cycle through the weeks using the reset button on your original SNES System.